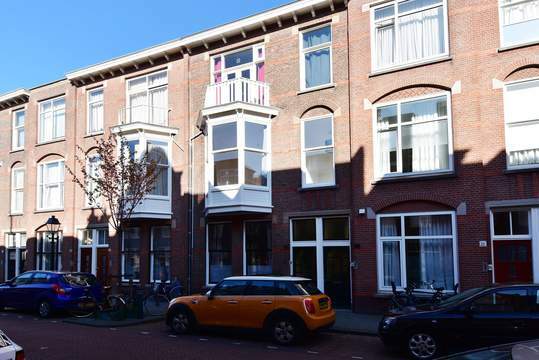 LOOKING FOR A CONVENIENT 2 BEDROOM GROUND FLOOR APARTMENT CENTRALLY LOCATED IN BEZUIDENHOUT WITH SMALL SUNNY BACKYARD AND PRIVATE PARKING PLACE IN EXCELLENT CONDITION?? Lay-out: entrance, hall, living room with nice open kitchen with built-in appliances, such as dishwasher, oven/microwave, fridge/freezer, stove. Bathroom with bath, washbasin and towel heater. 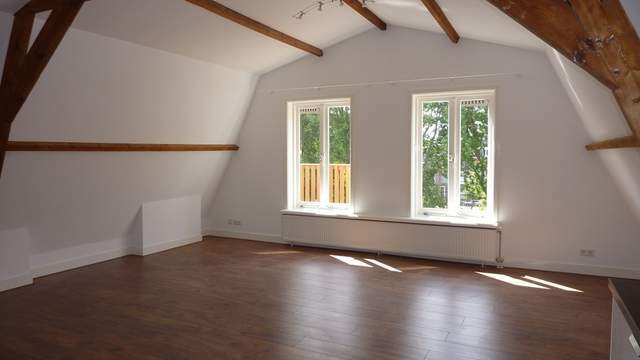 Two bedrooms (one small) at the rear facing the small sunny garden on the south. - Storage room in the basement. - Private parking place at the back of the apartment.